Welcome to the 575th Edition of my series and a pretty cool number as I have 25 before the 600th Edition which will be in May. I hope everyone has a good Thanksgiving this week. To those that plan on going out early Friday morning for the great deals, please be careful and be considerate to others. To those who like celebrating Christmas early, maybe can get a little less hate for celebrating. I feel some become a little to hostile towards others who start celebrating the December holiday early and I just try to keep that attitule of to each their own, especially on how people want to celebrate holidays. Enough of that rant, my own show of IT'S A WONDERFUL LIFE is going on in the first two weekends of December so check out the website http://www.marion-civic-theatre.org/ on ordering tickets. Now onto my selections for the week. 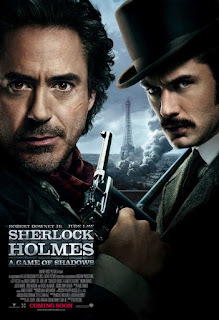 Sherlock Holmes: A Game of Shadows (2011): This is part two of a potential Robert Downey Jr. trilogy. Downey reprises his role as the famed detective being joined by his partner Dr. Watson, reprised by Jude Law. They take on their arch nemesis Professor Moriarty, played by Jared Harris, who takes on Holmes in a battle of wits. Helping them is Sherlock's brother Mycroft, played by Stephen Fry, and a gypsy named Simza, played by Noomi Rapace. Rachel McAdams, Paul Anderson, Kelly Reilly, Geraldine James, Eddie Marsan, William Houston, and many others co-star in this sequel. This is a pretty good sequel to the first one. I really enjoy Downey and Law in these roles. Usually, Watson is described as a "sidekick" but notice how in the beginning I referred to him as a partner. I like the way in this movie it is portrayed that Holmes needs Watson more than Watson needs him and I love Downey's more humorous take to the role. If you enjoy Downey as Sherlock, this will be enjoyed. The Man in the Iron Mask (1998): This is part three of my possible five part Leonardo DiCaprio series. In this one he plays the tyrannical Louis XIV and his unknown and imprisoned twin brother Phillippe who is the title character. 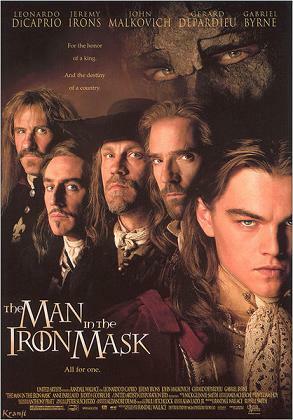 This is based on the novel by Alexandre Dumas where the aging and mostly retired three musketeers Aramis, Athos, and Porthos, played by Jeremy Irons, John Malkovich, and Gerard Depardieu, band together again with a plan to switch out Louis for his twin brother. Gabriel Byrne also stars as D'Artagnan who has fought with the musketeers but now is the right hand man to the king and must decide where his loyalty lies. Anne Parillaud, Judith Godreche, Edward Atterton, Peter Sarsgaard, Hugh Laurie, David Lowe, Brigitte Boucher, and many others co-star in this film. This is by no means anything new but still thought it was cast well and enjoyable to watch. For me, Byrne stood out the most as D'Artagnan. 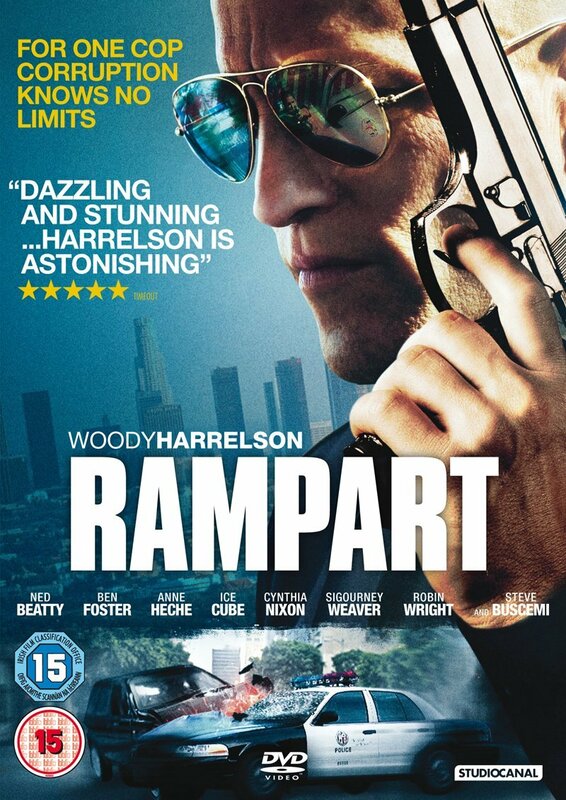 Rampart (2011): This is part three of my Audra McDonald trilogy. 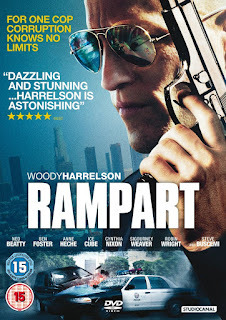 Oren Moverman directed and co-wrote this film which stars Woody Harrelson as Los Angeles cop Dave Brown who is a very corrupt cop who justifies his actions in any way he can. He also lives with his two ex-wives Barbara and Catherine, played by Cynthia Nixon and Anne Heche, who are both sisters where each he has daughters in Helen and Margaret, played by Brie Larson and Sammy Boyarsky. Jon Bernthal, Ben Foster, Steve Buscemi, Sigourney Weaver, Leonard Kelly-Young, Robin Wright, Francis Capra, Ice Cube, Ned Beatty, and many others co-star in this film. I liked seeing Buscemi in a prosecutor role for a change. This is mostly a character study on the mostly unlikable cop with a very good performance out of Harrelson. This is not a very upbeat film but still quite compelling. This is available on hoopladigital.com. 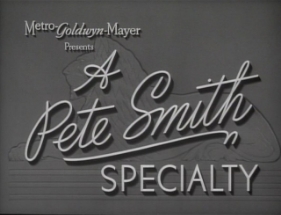 Menu (1933): This is my comedy short for the week which is a Pete Smith Specialty. A man named John, played by Luis Alberni, suffers from chronic indigestion and his wife, played by Una Merkel, tries to cook a duck dinner that will not cause indigestion. Soon a mysterious chef appears to help her accomplish what she wants with hilarious results. Pete Smith actually plays the chef which is the first time that I am aware that he has been in one of these besides as the narrator. This is available on TCM On-Demand at tcm.com. The Man Without a Country (1975): This is my tv movie for the week which was directed by Delbert Mann and based on a short story by Edward Everett Hale. 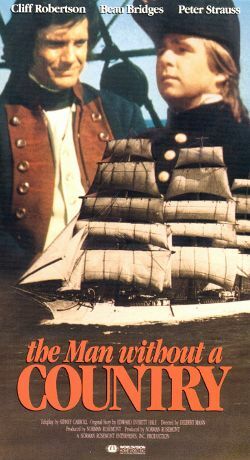 Cliff Robertson starts as Philip Nolan who is court martialed along with Aaron Burr, played by John Cullum, for attacking Mexico and trying to annex them. Nolan makes comments that he never wishes to hear of the United States again which gets him exiled out of the country and spends his days on the sea in a ship. As the decades go on, Nolan earns the respect of his fellow seaman while proving to be a good warrior making his shipmates appeal to get his exile overturned. Beau Bridges, Peter Strauss, Robert Ryan, Walter Abel, Geoffrey Holder, Patricia Elliott, and many others co-star in this tv movie. The protagonist is a fictional character around historical events and the character is loosely based figure Clement Vallandigham who had a similar fat to Nolan. It is also good to see the later part of Burr's life since most of what is known is that he shot Alexander Hamilton in a duel. This is a pretty well done tv movie and unfortunately hard to find on dvd but is availalbe on youtube. 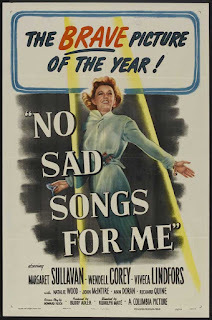 No Sad Songs For Me (1950): Rudolph Mate directed this film based on a novel by Ruth Southard. Margaret Sullavan stars as Mary Scott who is the mother to Polly, played by Natalie Wood, and the wife of Brad, played by Wendell Corey. Mary learns that she only has an incurable cancer and has a few months to live. She decides not to tell them and to make the most of her last days while also trying to get her husband's assistant Chris, played by Viveca Lindfors, to stay in town seeing she has feelings for her husband and vice versa. This is one of the earlier films that address the hardship of having a numbered amount of days to live which was rather taboo in this era. This is a pretty moving story and worth a look. 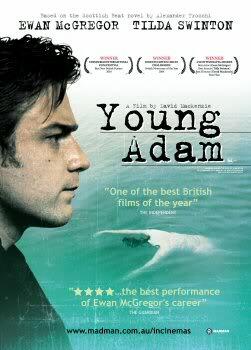 Young Adam (2003): This is my NC-17 and British movie for the week which was written by David Mackenzie and based on the novel by Alexander Trocci. 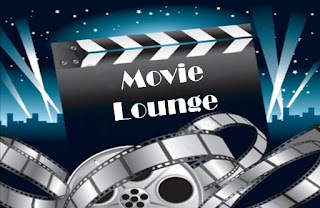 Ewan McGregor stars as a drifter named Joe who finds work on a barge owned by married couple Les and Ella, played by Peter Mullan and Tilda Swinton. They discover a dead body floating in the water and through flashbacks we learn that Joe knows more than he is letting on while also forming an attraction with Ella. Emily Mortimer and Jack McElhone also co-star in this film. Upon my first sentence, this is clearly not family oriented so take that into consideration before watching. It is really hard to put a description to this film. 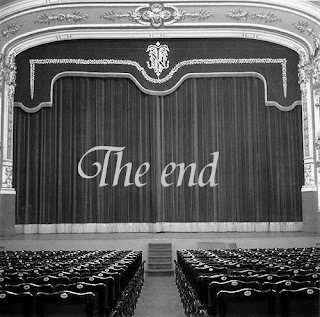 It is a very dark and bleak film but I was quite intriged by it. In some ways this could be referred to as film noir. If you want something rather dark and can get past that it goes a little beyod the R rating, this is a really good watch. 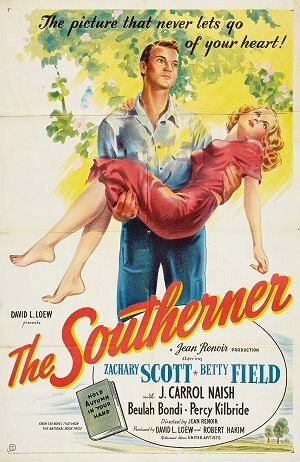 The Southerner (1945): Jean Renoir directed this film based on a novel by George Sessions Perry. Zackary Scott stars as Sam Tucker who is a cotton picker looking for a better life for his family. He decides to start growing his own cotton crop. In trying to have a successful farm, he must battle disease, floods, and a jealous neighbor. Betty Field, J. Carrol Naish, Beulah Bondi, Percy Kilbride, Charles Kemper, and many others co-star in this film. This is another one that is rather hard to describe since it is driven a lot by characters and the determination of the protagonist to have a successful farm only to find that it is very difficult. This is a relatively unknown cast but they still do a pretty good job. This is a pretty good look into the life of a poor farming family and the decisions that must be considered for survival. It is rather unknown and remains on the public domaine. I was able to record it from TCM. 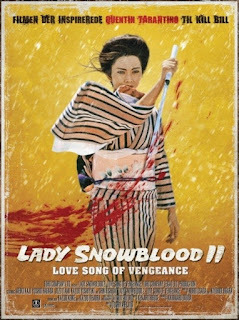 Lady Snowblood 2: Love Song of Vengeance (1974): Last week I featured the first one so I decided to continue with the sequel, both of which I recorded on TCM. Toshiya Fujita directs the sequel to the 1973 film which both of these movies served as one of the main if not the main influence to Quentin Tarantino's KILL BILL films. Meiko Kaji continues to play the title character who we learned in the first one that she is an assassin. In this continuation, she is arrested and sentenced to hang only to be rescued by the secret police needing her to assassinate some revolutionaries. The first one is a lot more compelling in my opinion but this was still a pretty good sequel. You definetely should not watch this one without the first one which you will clearly see much of the things that inspired Tarantino like the exaggerated violence that KILL BILL does and in the first one, it used chapters which is something that Tarantino has done a lot in general. Maybe a marathon of these two films and both KILL BILL films are in order. I am also a bit curious to see the manga to this story. 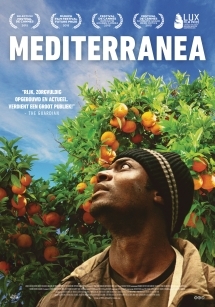 Mediterranea (2015): I end the week with this African film which was written and directed by Jonas Carpignano. A couple of friends named Ayiva, played by Koudous Seihon, and Abas, played by Alassane Sy, set out to immigrate to Italy finding that it is a journey that will take a lot of survival skills to be successful and just to survive. I was reading that the actor Seihon was a real immigrant and recreates much of what he went through in this film. I see this week, I have focused on rather difficult topics like dying of cancer, owning a farm in what was likely the depression era, and now this look at people trying to get out of a country to make a better life but finding that without the right resources that the journey is very difficult. This is an expansion of the short film CHIJANA. This film is available on Instant Netflix. 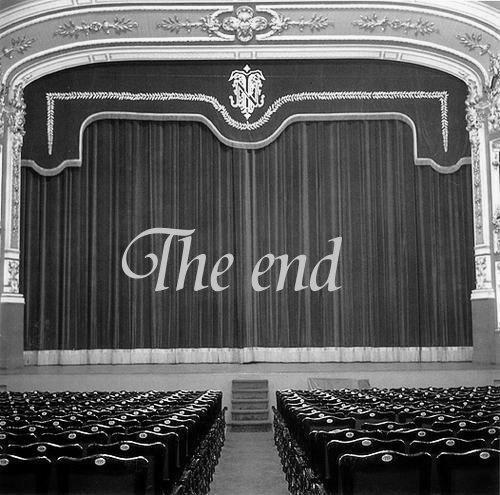 Well, that is it for this week. Tell me what you like and dislike and stay tuned for next week which so far includes Robert Downey Jr., Amy Poehler, James Cagney, and many others.